Granddaughter of the late Mercy Flights founder George Milligan recently received a gift she’ll never forget. 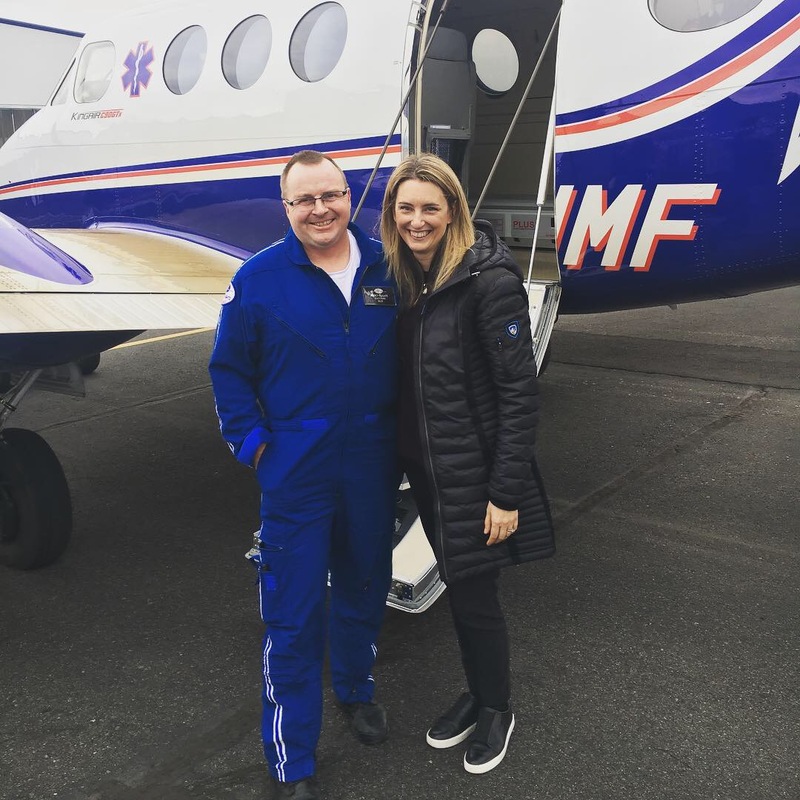 Pirkko Terao, MFI board member and passionate advocate for the state’s only nonprofit air and ground medical transport organization, recently had a rare opportunity to fly in MFI’s new fixed wing aircraft. 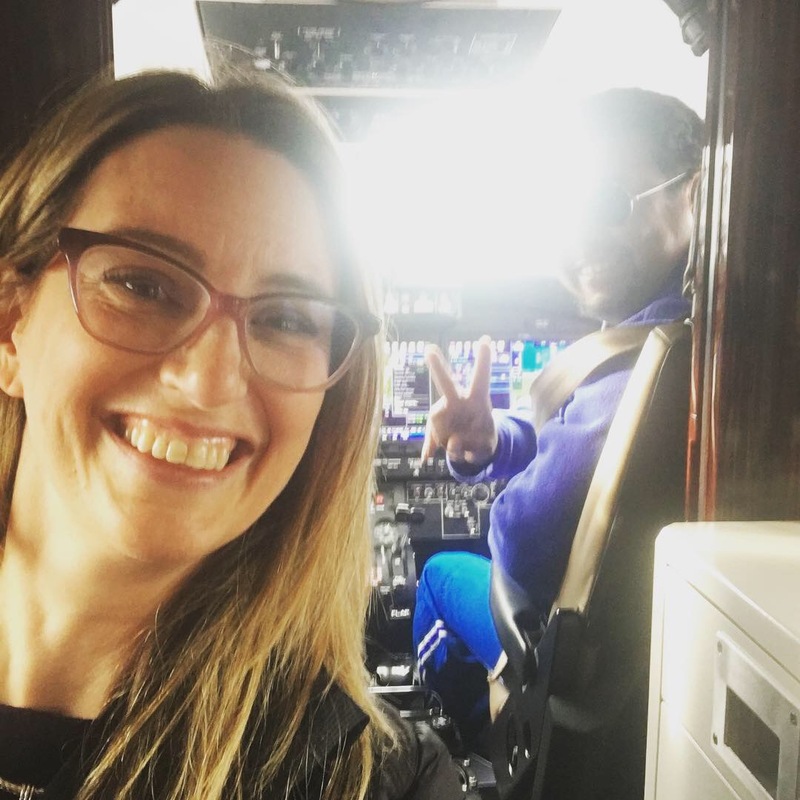 Terao was in Medford for an MFI board meeting in December when CEO Doug Stewart invited her to take a short ride on the new 2018 Beechcraft King Air C-90GTx. She described the experience as an ‘honor and overwhelming joy’. “As a child, all roads travelled with my grandfather led to the airport. I took countless rides in various airplanes. My last flight in a Mercy Flights plane was in 1984 just before we lost grandpa in a crash in February of 1985,” said Terao. 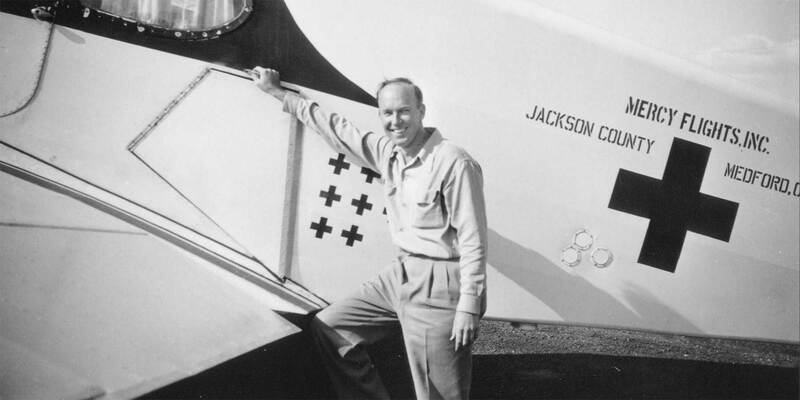 George and Helene Milligan’s heir also thanked the Mercy Flights team for continuing to serve the people of Southern Oregon with priceless comfort and care. “This flight was the closest I can come to being in my grandfather’s arms again, and I savored every single moment,” Terao said.